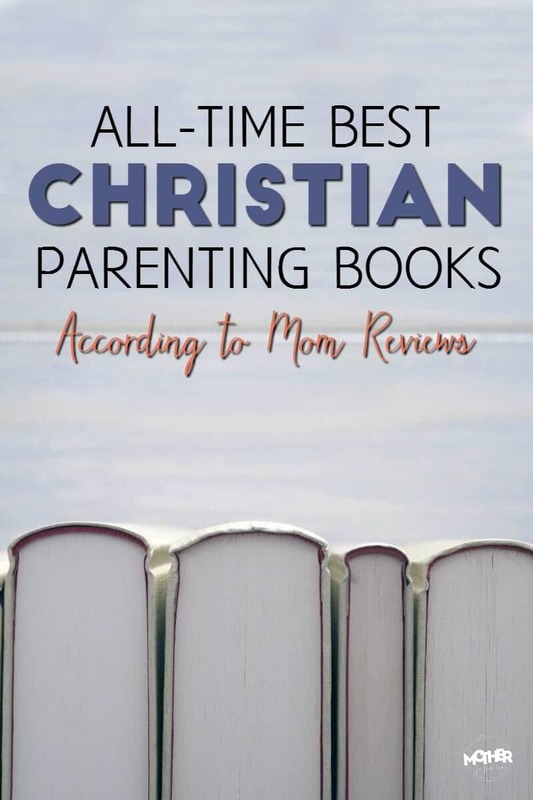 If you’re looking for a list of the best Christian parenting books out there, I’ve got a good list for you. These are the best books according to mom reviews. Post contains affiliate links. When I was pregnant with my first child I was out of a job. I had moved countries – from England to Scotland – and didn’t have much to do but read. I read parenting book after parenting book. I prepared myself for what was to come so that I could – hopefully – be ready. Ready to be a mom to a newborn. Ready to be a mom to a toddler. Ready to be a mom to a preschooler and on and on. Never perfect. Never thinking we can attain some lofty ideal, but with the goal of being prepared and ready to be the best mom we can be. It’s easy enough to understand what the Bible says about our life. It’s harder, however, to figure out how to apply some of those principles when our children misbehave. Parenting toddlers is a fun time. I mean I LOVE it. If you struggle in these years with your identity, keeping the house under control, and finding a greater purpose, these will help. While many might not agree that there are physiological differences between boys and girls (the biological aren’t in dispute yet), much research has been done and books written about the differences in raising boys vs. girls. Here are some wildly popular books relating to raising little boys. So, after the boy list it’s time to look at raising girls. The struggles young girls face are particular and unique and it’s important as moms to help prepare them for what’s ahead. These are some awesome Christian parenting books relating to raising girls. I am currently immersing myself in the Love and Logic approach and believe it is a great parenting philosophy that will help raise children who are able to make good decisions on their own. I want to tell you right now that these books are hilarious. They are literally laughable. If you get bored with parenting books then rest assured, these will not bore you. If you are a tired mom these are some books that are guaranteed to refresh, renew, and spur you on to continuing your own race, even when you feel like quitting. It’s not only mothers who take their roles seriously, there are many dads who want books particular to their own position in the family. Here are some highly rated books for fathers to read that will help spur their faith and equip their children. I was raised by a single mother and remember the challenges she faced. And I only saw it from my perspective. Here are some books written for single moms by people who understand what you are going through. 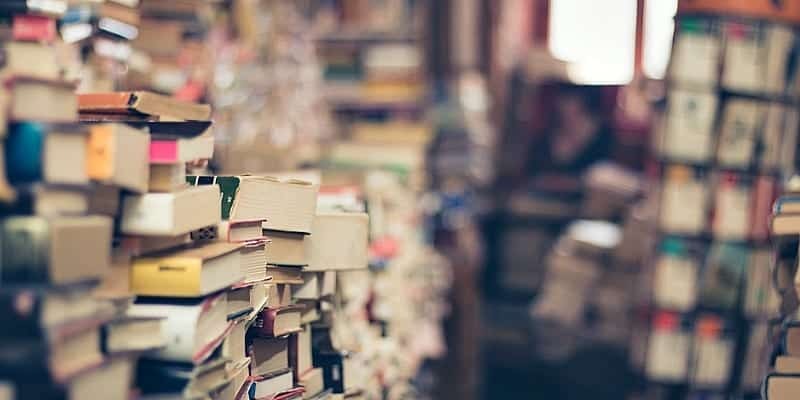 If you have lost a family member, gone through a divorce, or have a change in life that has created ripples of grief, here are some books to bring you home and encouragement. It is my hope that this list has given you plenty of options to start from. Book mark, pin, and save so you can be refreshed and renewed for years to come. Just a heads-up: Ad blockers remove all the book images and links to Amazon. You may wish to put a notice in the article itself because it took me a little while to figure out what the problem was. This looks like it’d be a great list, but none of the books or links are showing up. There are only headings for each section and a brief description of the heading. Did I miss a link to the list? Oh no!!! If you refresh it may show up again? Not sure why it does that! Rachel, please include the links as text in the brief write-up about each category – that allows us to copy and paste in another window. Thanks for considering this request! I’m in a unique situation where I’m now forced by he courts to co-parent my kids with my emotionally abusive ex, who is succeeding in alienating me from my kids which makes my parenting that much harder to do. I haven’t found much literature on how to co-parent with a toxic, narcissistic and abusive ex. Do you have any resources you can turn me on to, literature-wise? I am looking to buy a book as a gift for my daughter in law who is pregnant with her first child and our first grandchild…any suggestions on a must reD for new to be mama?